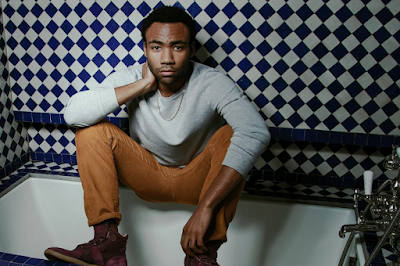 Donald Glover (born September 25, 1983) is an American actor, comedian, writer, director, producer, singer, songwriter, rapper, and DJ. 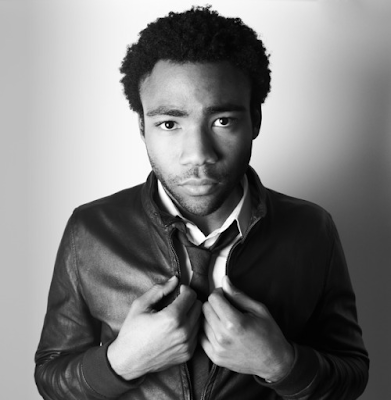 He raps and sings under the stage name Childish Gambino and performs as a DJ under the name mcDJ. 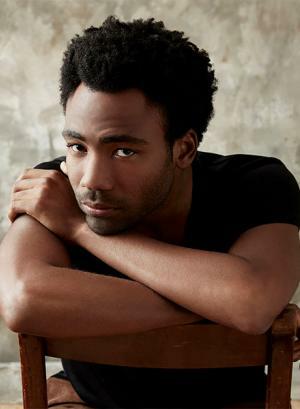 He first came to attention for his work with Derrick Comedy while a student at New York University (NYU) and, with the help of Tina Fey, was hired at the age of 23 to become a writer for the NBC sitcom 30 Rock. 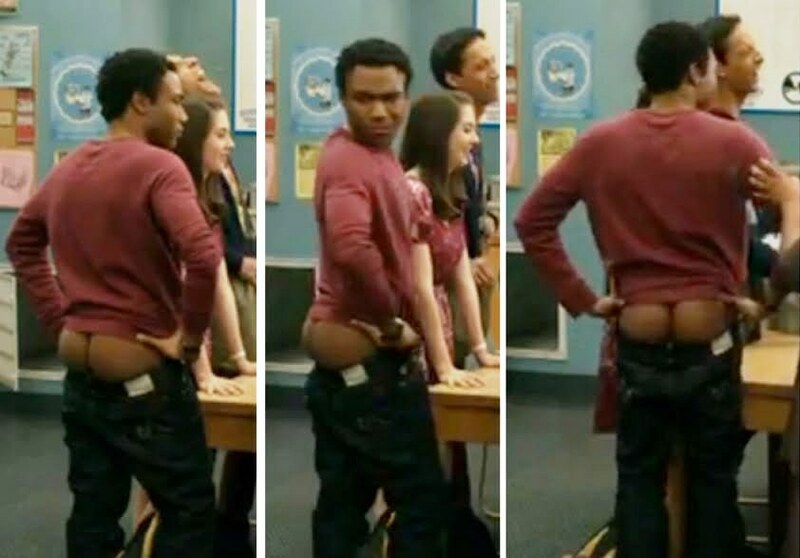 He later portrayed community college student Troy Barnes on the NBC sitcom Community. 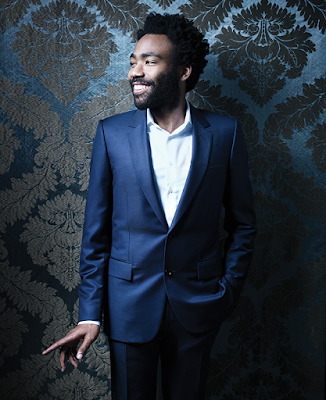 He stars in the FX series Atlanta, which he created and occasionally directs. For his work on Atlanta, Glover has won various accolades, including Primetime Emmy Awards for Outstanding Lead Actor in a Comedy Series and Outstanding Directing for a Comedy Series, and Golden Globe Awards for Best Television Series – Musical or Comedy and Best Actor – Television Series Musical or Comedy. In film, Glover has appeared in Mystery Team (2009) Magic Mike XXL (2015), The Martian (2015), Spider-Man: Homecoming (2017) as Aaron Davis, and has been cast as the young Lando Calrissian in the upcoming Solo: A Star Wars Story. 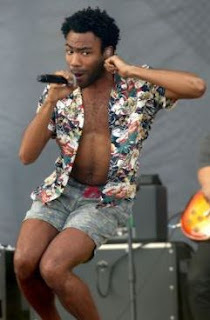 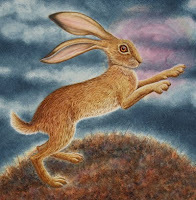 He will also provide the voice of Simba in a remake of the Disney film The Lion King (2019). After several self-released albums and mixtapes, Glover signed to Glassnote Records in 2011. 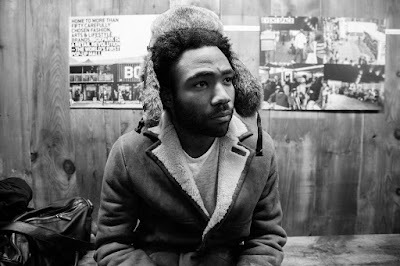 He released his first album, Camp, on November 15, 2011, to generally positive reviews. 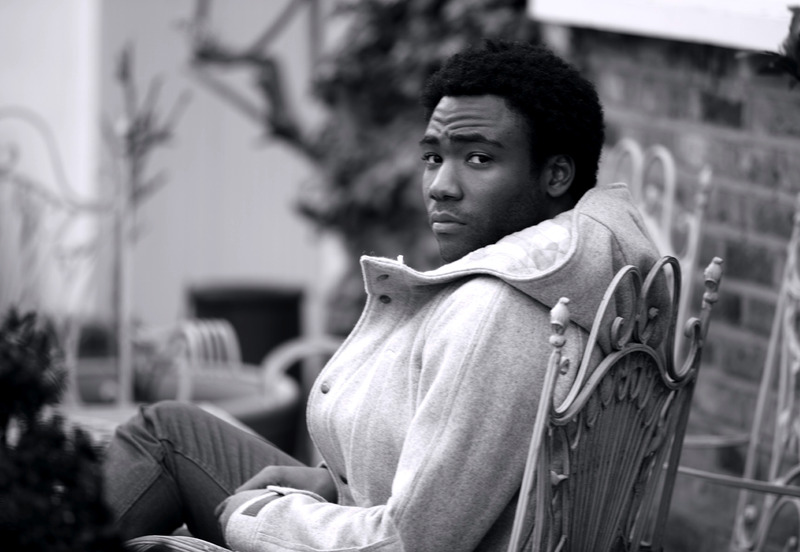 His second studio album, Because the Internet, was released on December 10, 2013. 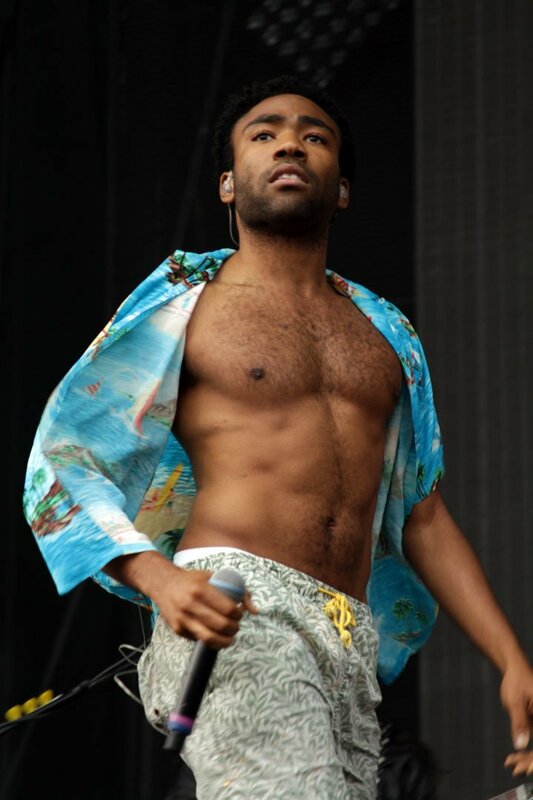 Glover was nominated for two Grammy Awards in 2015, Best Rap Album for Because the Internet and Best Rap Performance for his single "3005." Glover's third album, "Awaken, My Love! ", was released on December 2, 2016, spawning the hit single "Redbone," which peaked at number 12 on the Billboard Hot 100. 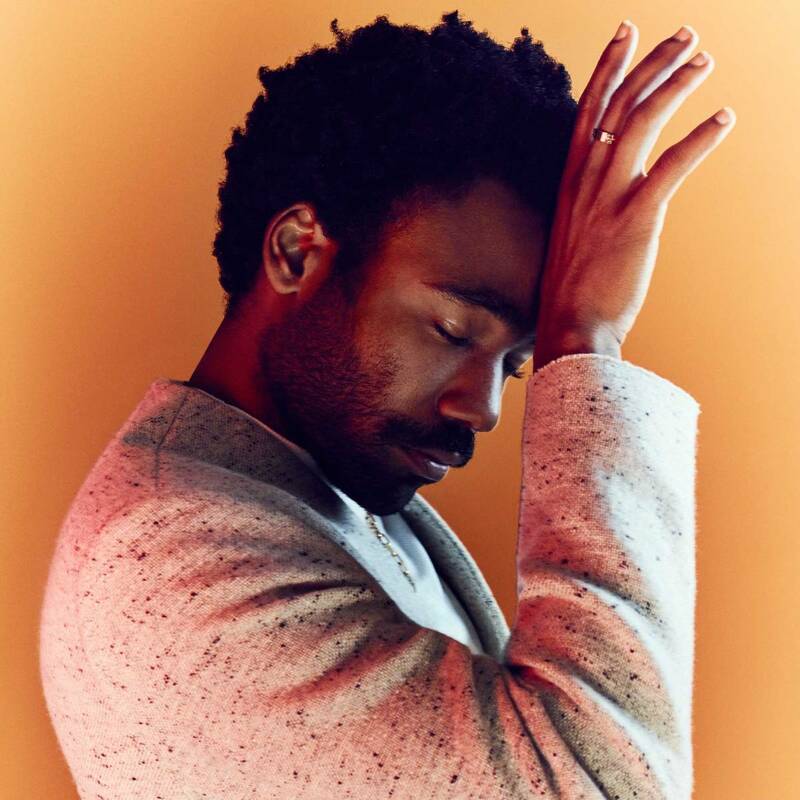 In 2018, Glover was nominated for five Grammy Awards, including Album of the Year for "Awaken, My Love!" 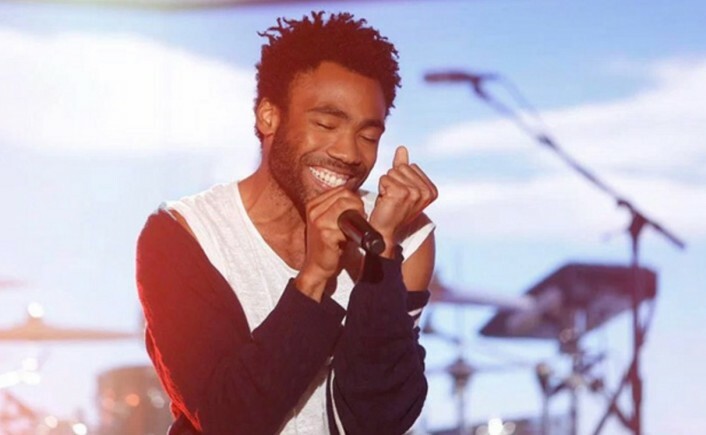 and Record of the Year for "Redbone," eventually winning the award for Best Traditional R&B Performance. 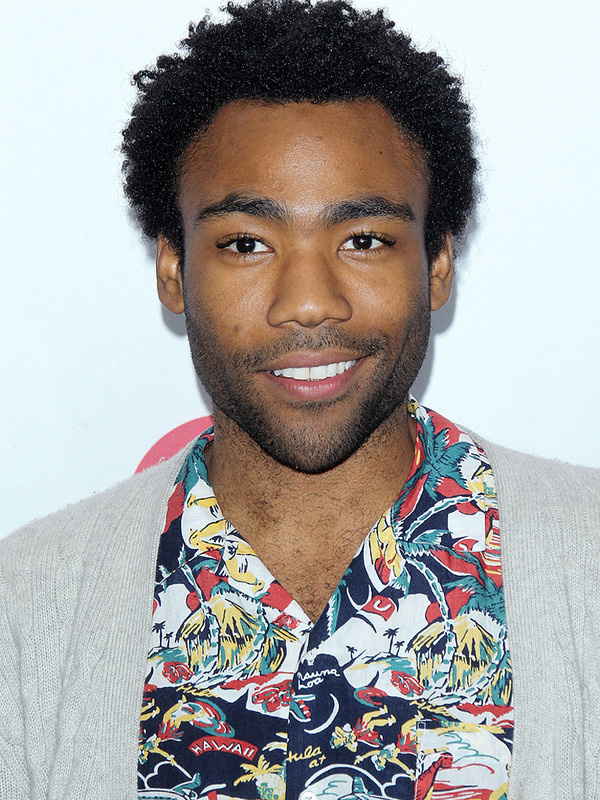 In 2017, Glover was named one of Time's 100 Most Influential People. 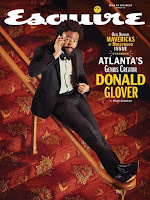 Donald Glover: Renaissance Man – The Wild Reed (May 4, 2018). Donald Glover Has Always Been Ten Steps Ahead – Bijan Stephen (Esquire, February 7, 2018). UPDATES: Childish Gambino Drops New Video Appropriately Called ‘This Is America’ – Yesha Callahan (The Grapevine/The Root, May 6, 2018). 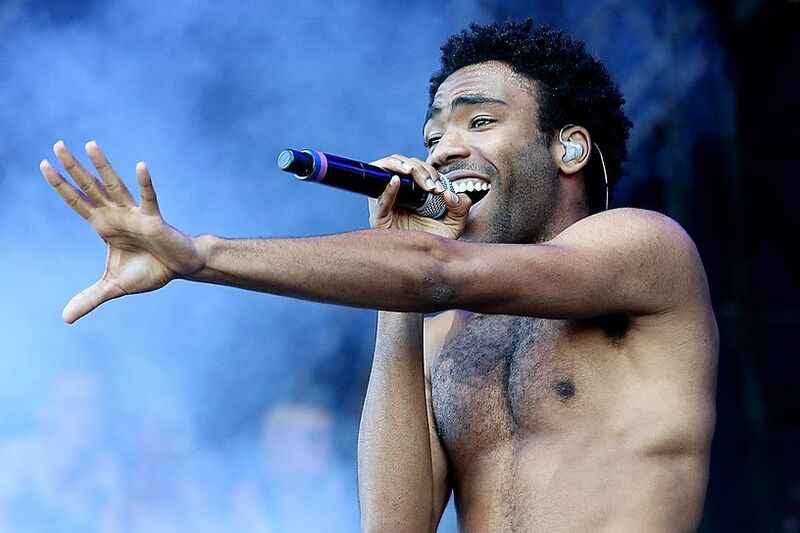 Childish Gambino’s ‘This Is America’ Video Is Full of Harsh Truths – Alejandra Salazar (Yahoo! 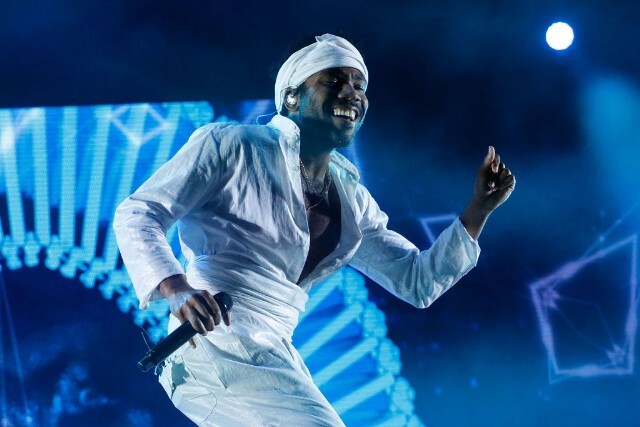 News, May 6, 2018). What It Means When Childish Gambino Says ‘This Is America’ – Frank Guan (Vulture, May 7, 2018). 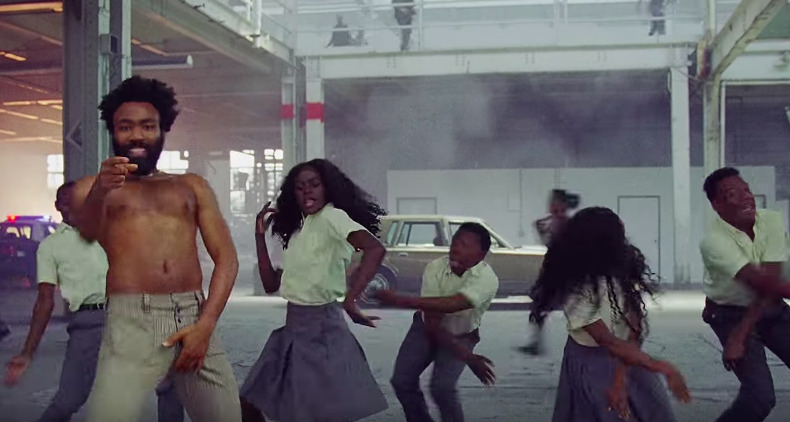 Here's Everything You Probably Missed In Donald Glover's New Music Video ‘This Is America’ – Kev Smith (BuzzFeed, May 7, 2018). 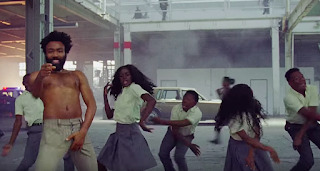 Adult Gambino: Unpacking the Importance of ‘This Is America’ – Max Quinn (Triple J/ABC, May 7, 2018).